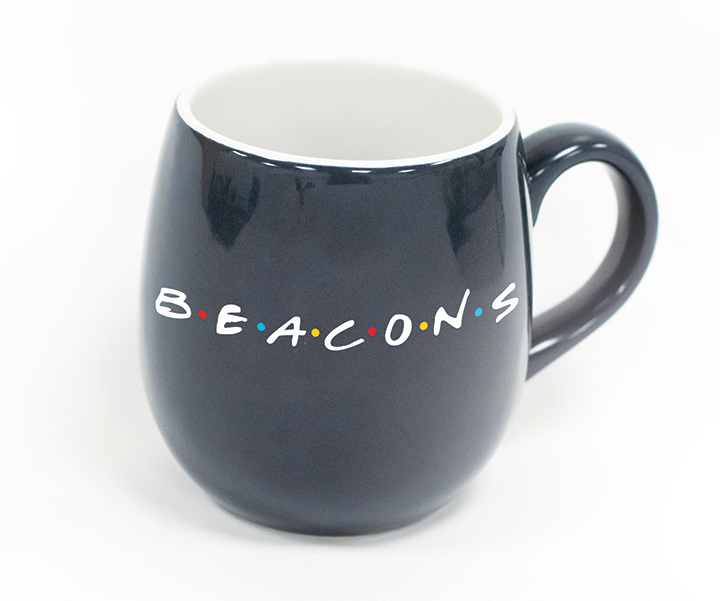 Hey Beacons—how you doin’? One of the Central Perks of CA is the great community. That’s why, whether you’re a parent of a current student, an alumni, or a friend of the school, we want YOU to be a part of our NEW Beacon Coffee Club! This club is an online community of Friends. It’s a virtual coffee house where we’ll share life with one another while supporting Concordia Academy! Coffee Club members will receive special offers for CA events throughout the year and also get their very own exclusive Coffee Club mug! Membership is $10/month for the year, but the community we’ll build is priceless. Could this BE any more exciting? If you're ready to sign up to become one of CA's Friends, click here! Questions? Email Laura Slusarczyk at laura.slusarczyk@concordiaacademy.com.